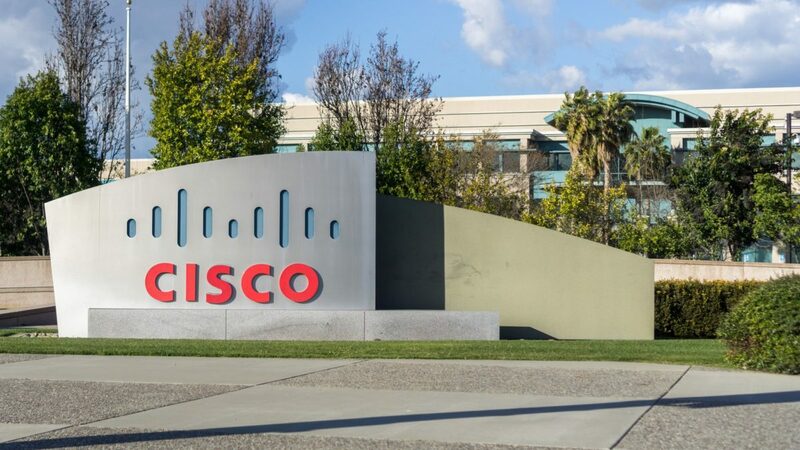 Cisco is looking at blockchain technology for a means to create confidential group messaging easier and more protected, public figures reveal. The first block would “define the initial set of group members” in one possible variant of this system, according to the filing. In that filing, published last October, the business outlined using a blockchain network to monitor Internet of Things apparatus. 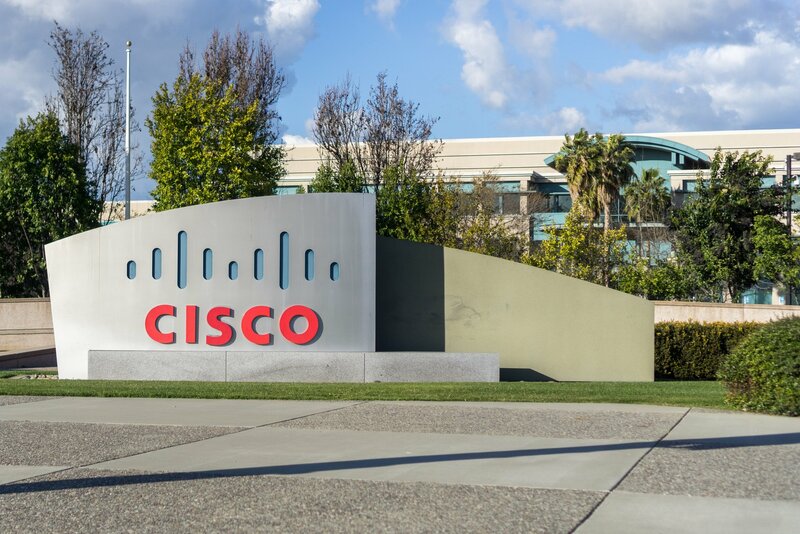 A prior patent application published by the USPTO showed Cisco has been looking at other use cases for blockchain engineering. In a patent application published Thursday by the U.S. Patent and Trademark Office (USPTO), the business described how a blockchain could enable individuals to form groups thickly and share documents and other data whilst keeping tabs on membership. In this variant, the blockchain would specifically be used to document the band members. After cubes would chiefly capture new members being added and old members being eliminated. The chief in blockchain information, CoinDesk is a media outlet that tries for the highest journalistic standards and abides by a strict series of editorial policies. CoinDesk is an independent operating subsidiary of Digital Currency Group, which excels in cryptocurrencies and blockchain startups. The document, which was filed at December 2017, suggests utilizing cryptographic keys shared among team participants to establish a peer peer community – in other words, creating a decentralized group chat with only those members allowed to join it. The first player’s device would make the genesis block, along with following communications would generate their own blocks as each member of this dialog adds on.